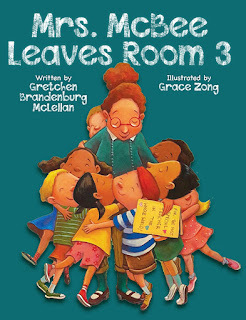 Gretchen Brandenburg McLellan, author of Mrs. McBee Leaves Room 3, knows the bittersweet of saying good-bye to a lot of people and places, which was part of her inspiration for writing Mrs. McBee Leaves Room 3. 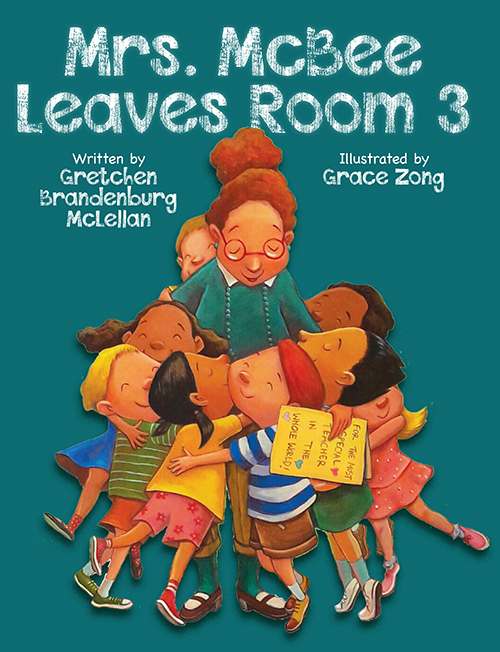 In the book, the students of Room 3 find out Mrs. McBee will not be returning to the school for the next year. As each student helps their teacher prepare the classroom for next year's students, the children each find their own way of saying good-bye by celebrating their beloved teacher and remembering the wonderful memories they have together of that year. 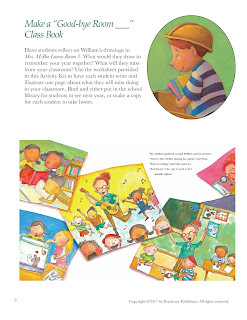 Along with her debut picture book that encourages readers to acknowledge and celebrate transitions like the end of school, McLellan prepared an activity guide for anyone who is preparing to say good-bye. With the end of the school year looming, and Teacher Appreciation Day just around the corner, these activities can help make saying good-bye to your favorite teacher more sweet than bitter. Make a Memory Box with everyone who helped make a certain place special. 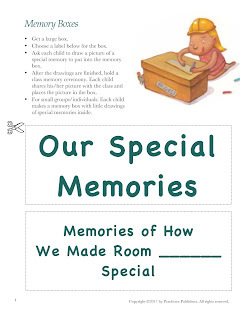 Each person can contribute their favorite memory, and then the best of a classroom or building or house is preserved in the box. Pictures are one of the best and easiest ways to preserve good memories. By creating a place or people-specific book, the story or narrative of time spent together will be easy to see and easy to enjoy all over again. Every person has their own way of helping to say goodbye! 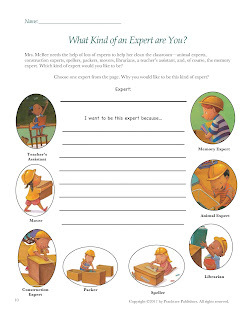 Make everyone an "expert" certificate to designate jobs and responsibilities in cleaning and preparing to leave a classroom or building. Get the full activity guide on Pinterest or download it here! Get to know the author and creator of the activity guide and Mrs. McBee Leaves Room 3 in this Q&A. You can find Mrs. McBee Leaves Room 3 at your local library, indie bookstore, or Barnes & Noble.